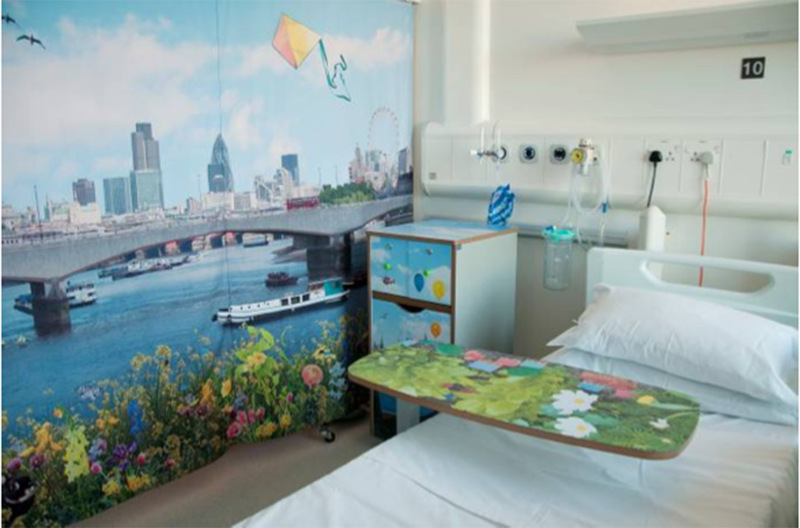 Kid’s Wear - A world away from the ward! 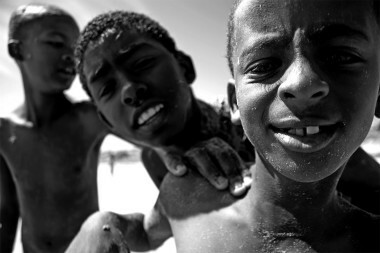 A world away from the ward! 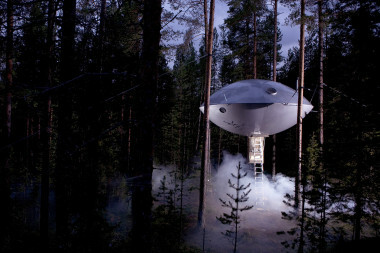 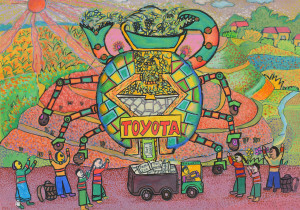 Diary / Art & Culture / A world away from the ward! Vital Arts, the arts organisation for Barts Health NHS Trust, charitably funded to deliver arts projects for the well-being of patients, staff and the wider hospital community in London. 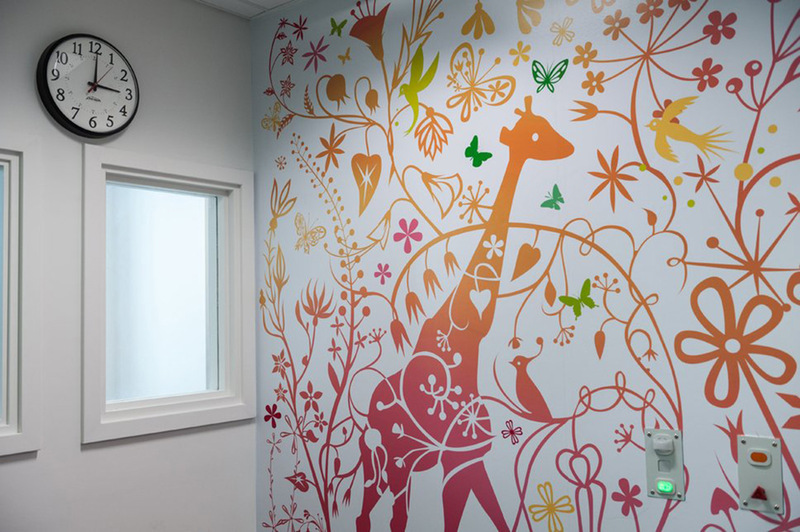 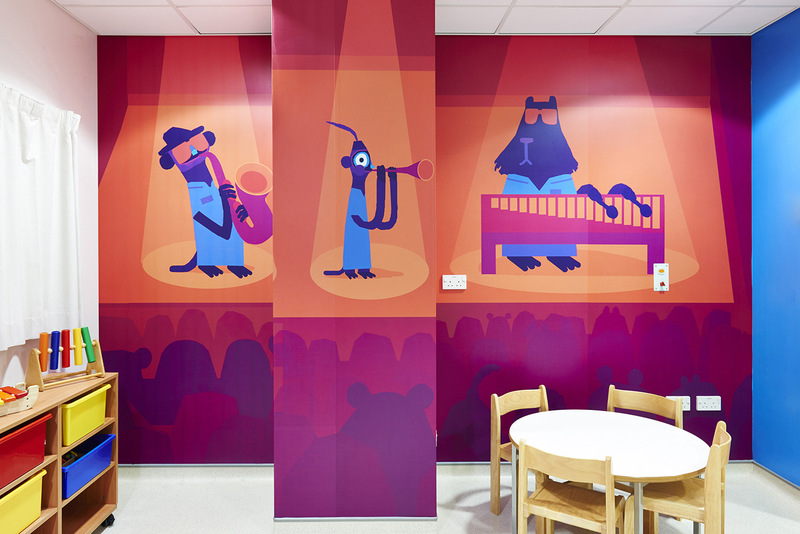 They have been working on the Royal London Children’s Hospital over the past three years with a variety of critically acclaimed artists and designers to transform the walls of the children’s wards through pioneering and innovative design within a hospital environment. 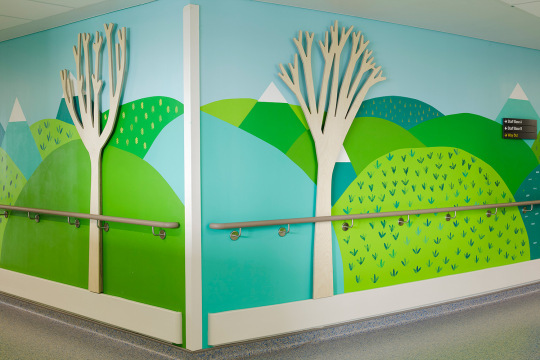 Through consultation with medical staff and patients, Vital Arts have commissioned artists and designers that showcase dynamic design whilst meeting the patient’s needs. 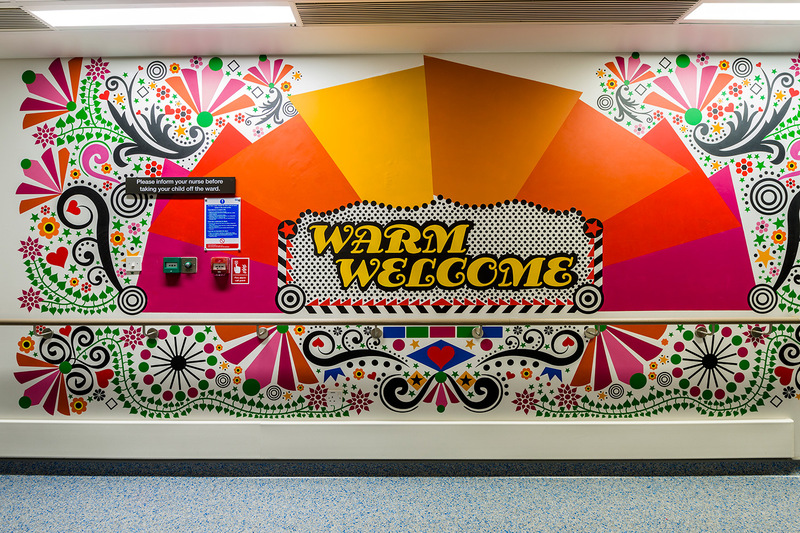 The artists and designers that feature across the five wards throughout The Royal London Children’s Hospital are: artist Morag Myerscough, textile artist Donna Wilson, wooden toy designers Miller & Goodman, product designer Tord Boontje, children’s author, illustrator and rug designer Chris Haughton and surface and textile designer Ella Doran. 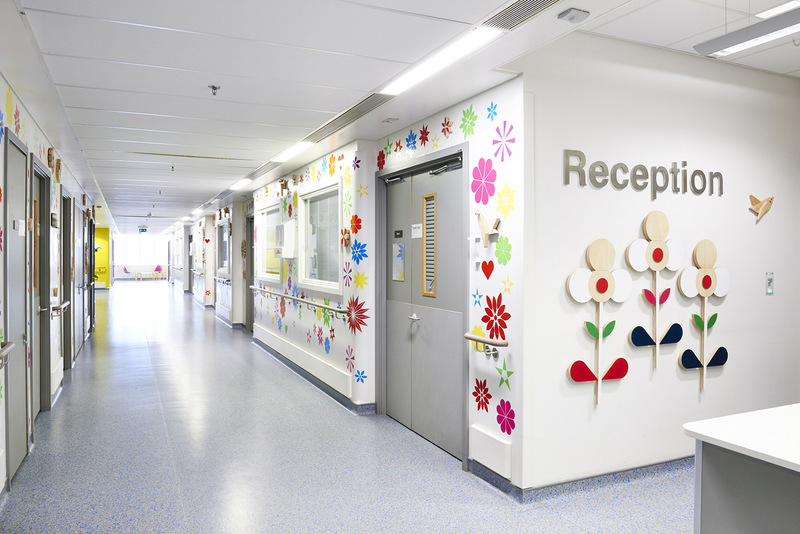 It is well documented in medical research that children find visiting hospital, no matter how routine the visit or how often they come, a frightening and stressful experience. 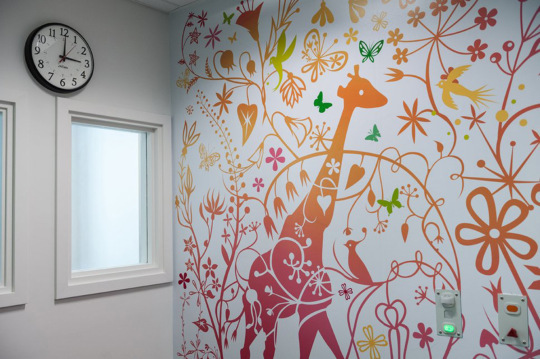 Art has proven throughout paediatric hospitals all over the world, to be an invaluable aid for staff in either distracting children, or positively engaging children receiving sometimes painful and frightening treatments by supporting the individual needs of each patient.